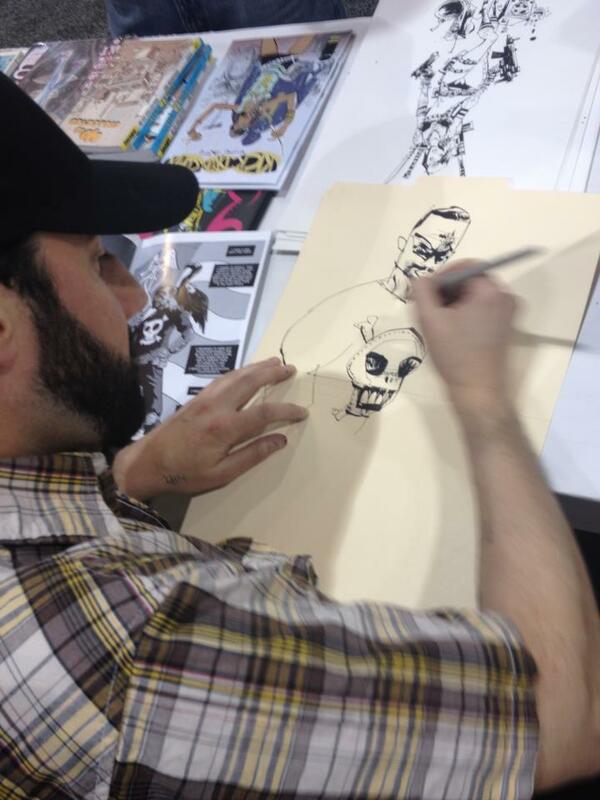 Jim Mahfood drew one of my dudes. I can pretty much die now. Peace, everybody. This entry was posted in Uncategorized and tagged Ander Sarabia, Blackest Terror, eric M. esquivel, Jim Mahfood by ericmesquivel. Bookmark the permalink.